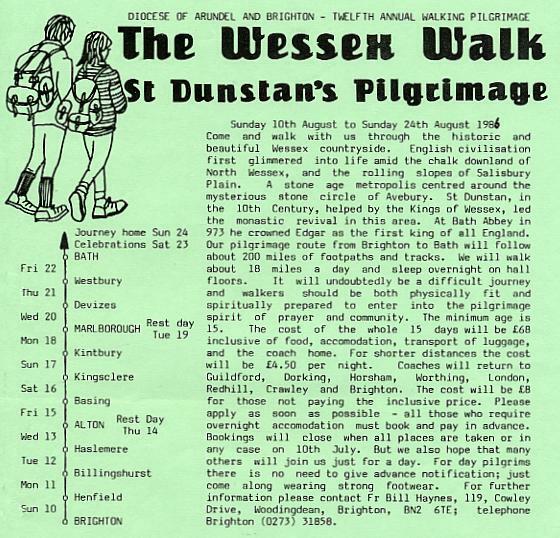 The pilgrimage was in honour of St Dunstan who reformed English monastic and church life in the 10th Century, aided by the King of Wessex. In 973, in Bath Abbey, he crowned Edgar as the first King of all England. 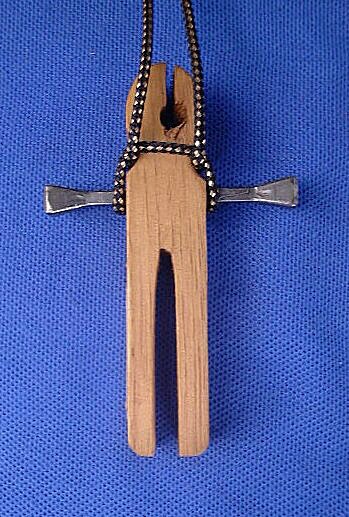 The cross was based on the pair of pincers St Dunstan was alleged to have used to tweak the devil's nose! The route was: Brighton, Henfield, Billingshurst, Haslemere, Alton, Old Basing, Kingsclere, Kintbury, Marlborough, Devizes, Westbury and so to Bath. The new team organisation worked well, with Mike Simons, the Accommodation Officer, pointing the way ahead. 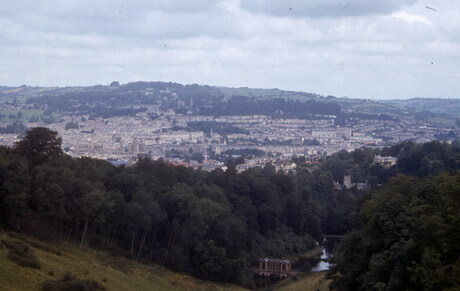 Bath was a beautiful destination. The greatest memory will be Sister Margaret Crinyion, who was about to leave her more open order to be a contemplative Poor Clare, busking on the streets of Bath, and generally having a last fling!